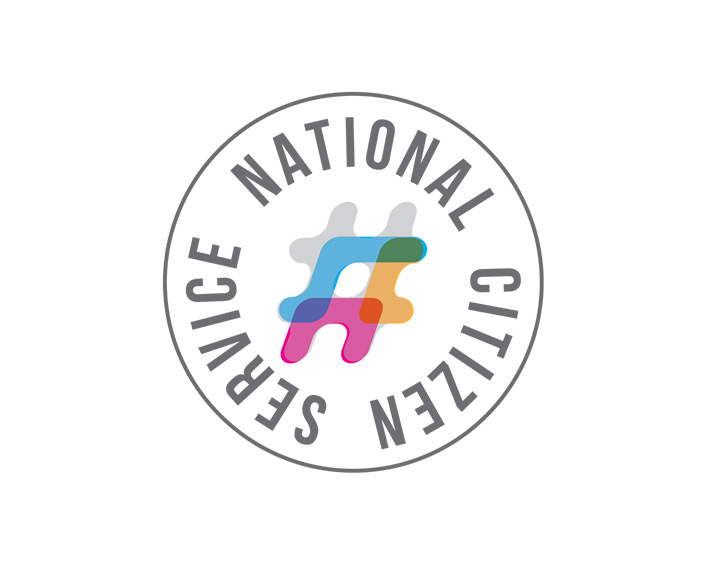 We have been awarded funding from the National Citizen Service (NCS) under the Pathfinders programme, to engage young people from across the Youth Zone network in delivering social action projects in their specific areas. 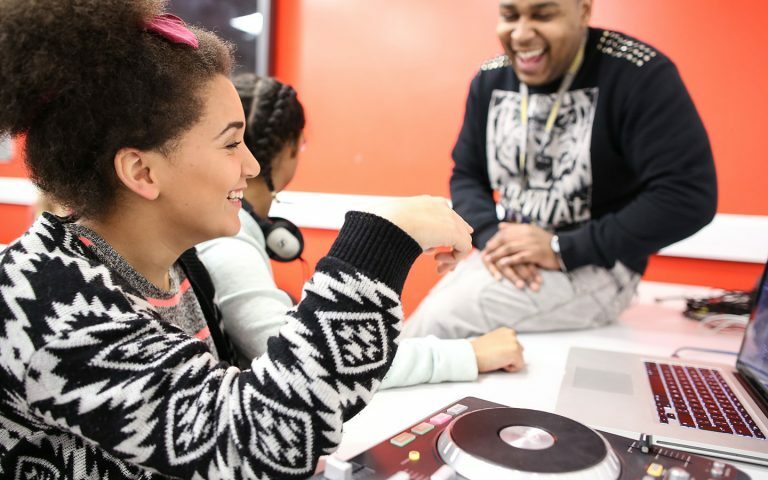 NCS is a government-backed youth empowerment programme and the Pathfinders scheme is a new pilot aimed at trialling new ways of reaching more young people with the opportunities NCS provides. NCS builds the skills and confidence of 16-17 year olds to help them get ahead in work and life. The scheme will be delivered between October and December 2016, working with 150 young people in total. Stage 1: NCS residential – Four day residential aimed at building confidence and raising self-esteem. See details below for a residential that took place at Surf Snowdonia. 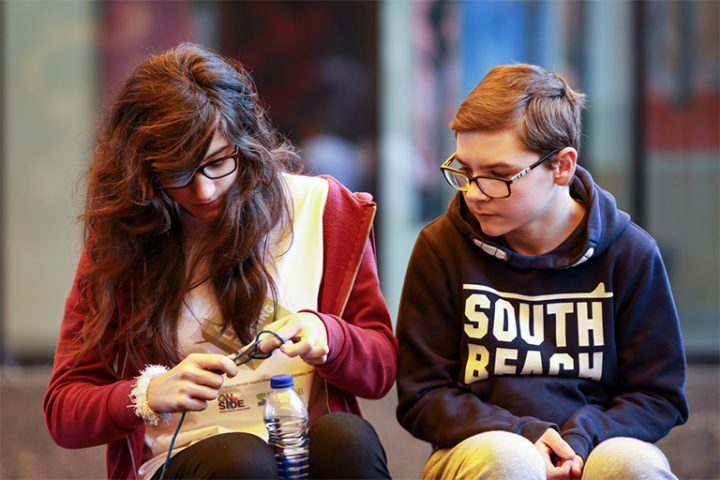 Stage 2: Young people planning session – Full-time, non-residential experience over 3 consecutive days; focus of stage 2 is on developing new skills relevant to both social action and the transition to adulthood and on gaining an increased understanding of the participant’s community. Participants experience an increase in independence and responsibility for the success of their activities. Stage 3: Social action project (30 hours) – Consists of a minimum of 30 hours of activity, delivered on a non-residential basis; participants design and deliver a social action project in their home communities in conjunction with the intended beneficiaries. Providers facilitate partnerships with local charities and community organisations to ensure that teams have a range of meaningful and realistic social action opportunities to choose from. 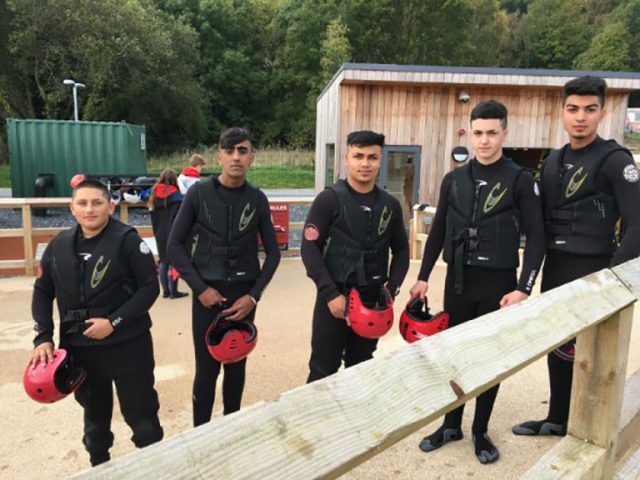 Young people from across the Youth Zone network travelled to Surf Snowdonia to take part in the NCS Residential before planning social action and then delivering social action. Check the highlights out here. Young people will partner with local residents and community groups to identify and deliver solutions to pressing local issues and needs. The NCS Pathfinder programme will enable participants to form stronger connections with their local area, make a real difference and promote community spirit and cohesion. In addition to valuable life skills young people also benefit as employers look favourably on CVs referencing NCS, and UCAS recommend its inclusion on university personal statements.